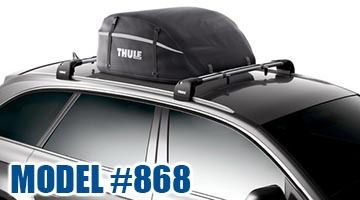 Thule’s offers a few cargo bags. Choose from a couple of sizes. We stock these cargo bags below but you can call us to check availability at your local Quality Bumper. 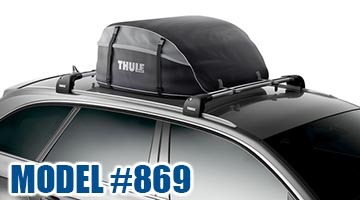 The all new mega-capacity roof top cargo bag for those looking to take it all with them.